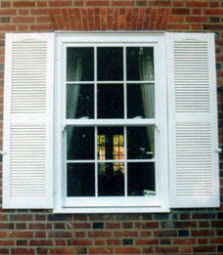 The Siding company offers a variety of shutters in St. Charles, MO from the budget friendly vinyl brands to beautiful custom shutters. 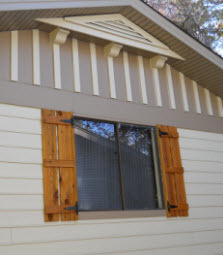 No matter what style you're looking for we are sure to have something for everyone. 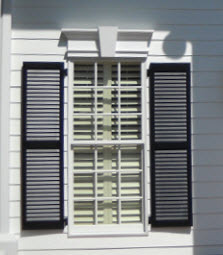 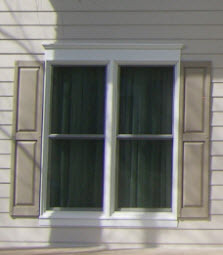 Call to find out about our custom sizes and colors on all of our shutter styles.